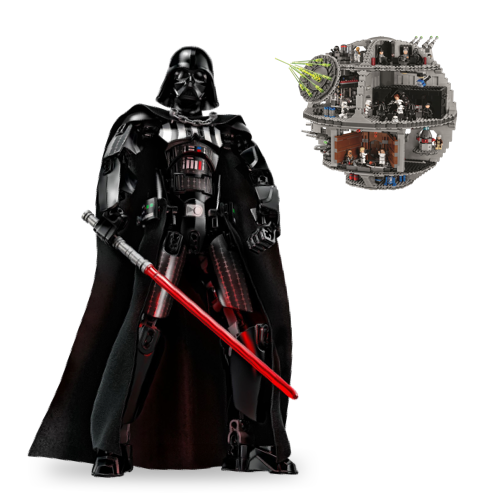 Toys - Rakuten - Earn Super Points at your favourite retailers and choose great rewards. Keep your little ones entertained or spend some quality time together enjoying the fantastic toys you’ll find at Rakuten’s retailers. Find deals for all ages from baby toys, to creative arts and crafts, and even puzzles for you grown up kids. Browse great product selections at The Entertainer and LEGO, and earn Super Points on every purchase. 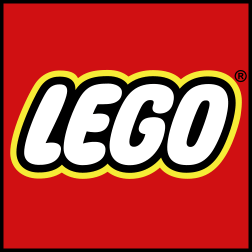 Shop the latest deals at LEGO. Shop the latest deals at Playmobil. 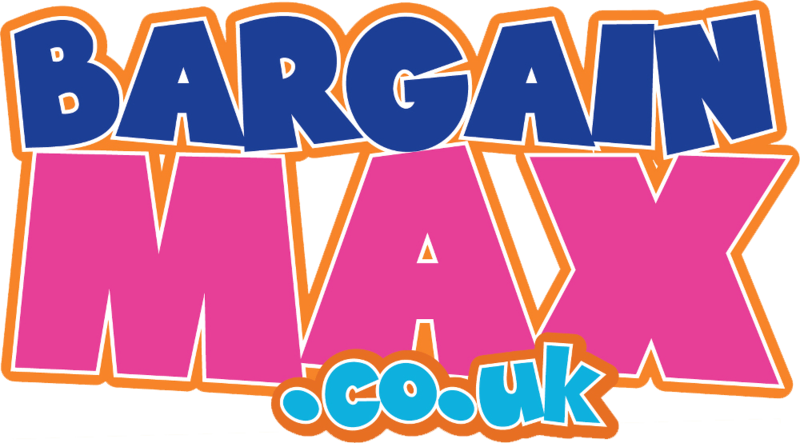 Shop the latest deals at Bargainmax. 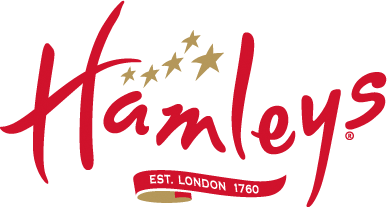 Shop the latest deals at Hamleys. Shop the latest deals at Hawkins Bazaar. + 1% in Super Points. Shop the latest deals at Bonanza. Shop the latest deals at Kiddies Kingdom.